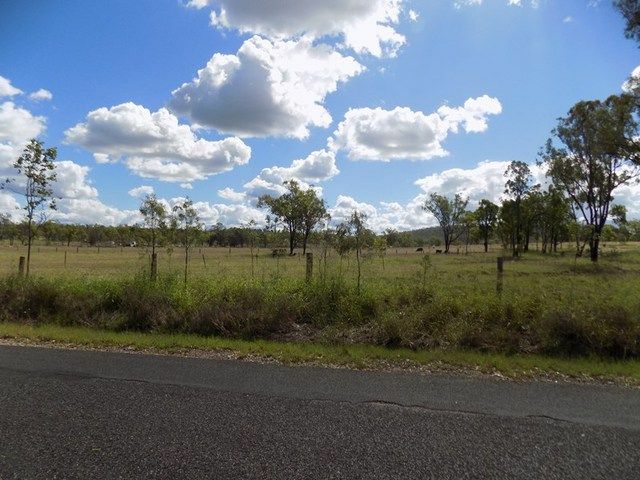 – Great 61 AC block that is located on the outskirts of Gayndah on the bitumen road frontage. – town water plus 2 dams. 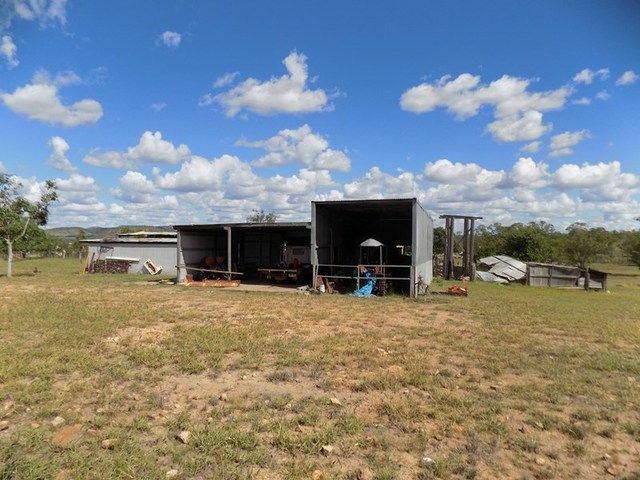 – It contains 2 large Open sheds and 1 bay enclosed shed. – Power runs through the block. 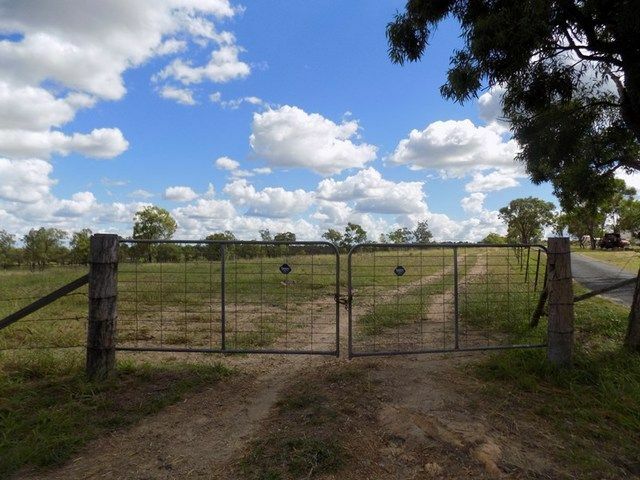 – It has been divided into 4 paddocks. – It is zoned industrial. 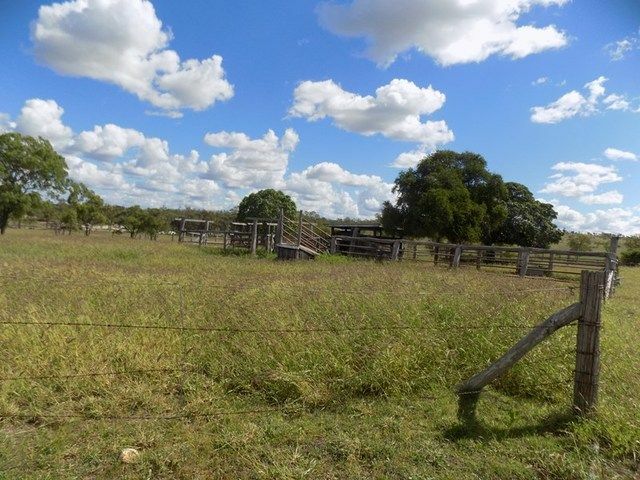 – It has very good potential to develop into a beautiful property.